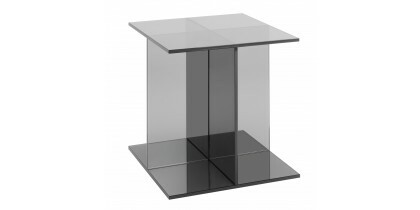 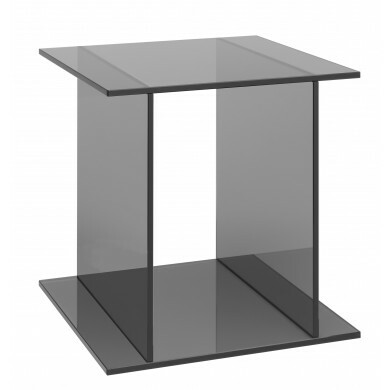 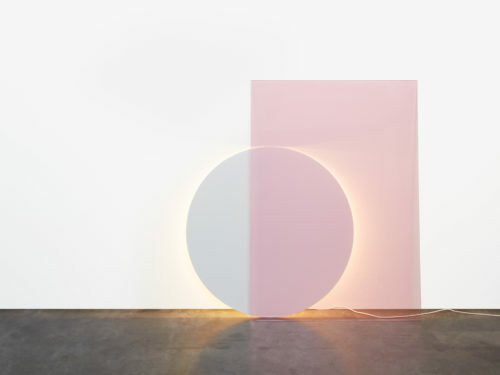 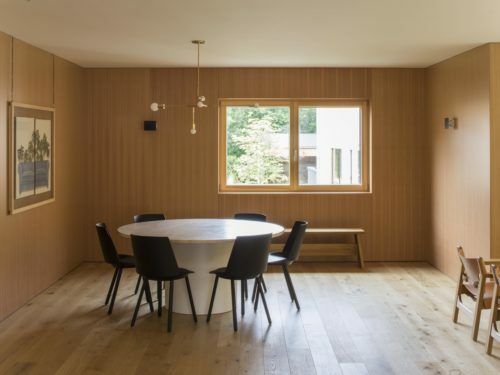 The glass table VIER represents the rational development of the glass side table DREI. 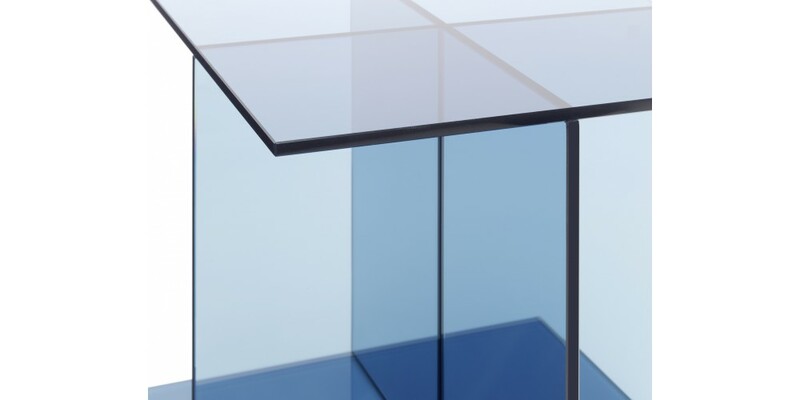 Made from five coloured glass slabs joined together, the table designed by Philipp Mainzer extends the e15 range of side tables complementing the sofa system SHIRAZ. 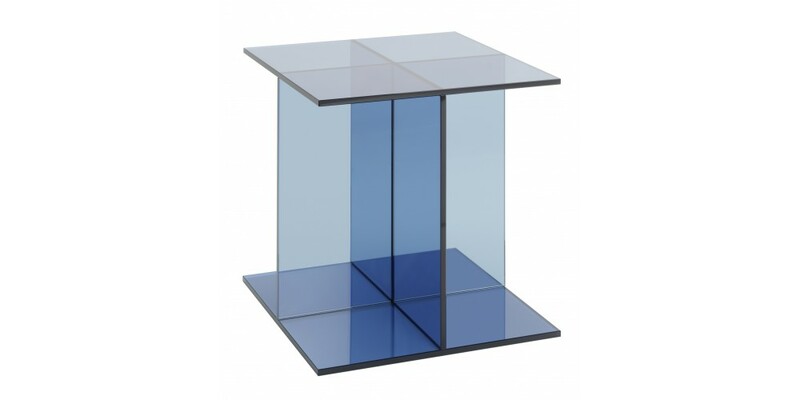 Due to its symmetric geometry, the table in dark blue or smoke grey solid coloured glass, appears as a smart and stylish object which can serve as a side table, storage unit, bedside table or newspaper stand.